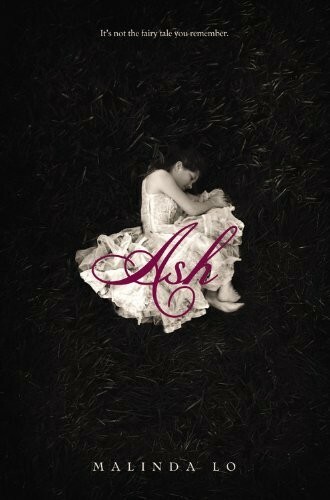 In the wake of her father's death, Ash is left at the mercy of her cruel stepmother. Consumed with grief, her only joy comes by the light of the dying hearth fire, re-reading the fairy tales her mother once told her. In her dreams, someday the fairies will steal her away, as they are said to do. When she meets the dark and dangerous fairy Sidhean, she begins to believe that her wish may be granted. The day that Ash meets Kaisa, the King's royal Huntress, her heart begins to change. Instead of chasing fairies, Ash learns to hunt with Kaisa. Though their friendship is as delicate as a new bloom, it reawakens Ash's capacity for love-and her desire to live. But Sidhean has already claimed Ash for his own, and she must make a choice between fairy tale dreams and true love.